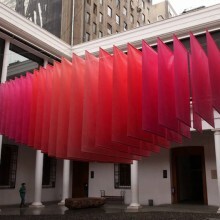 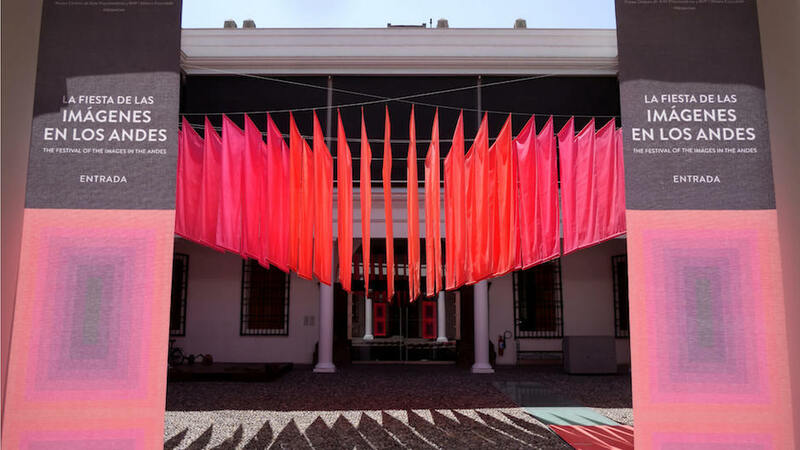 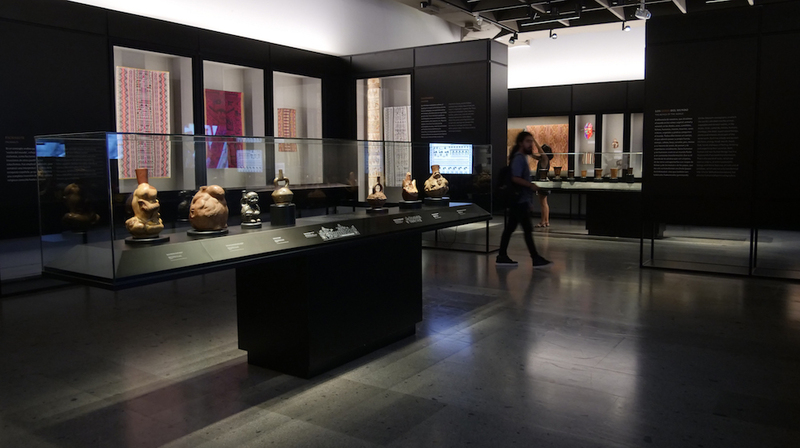 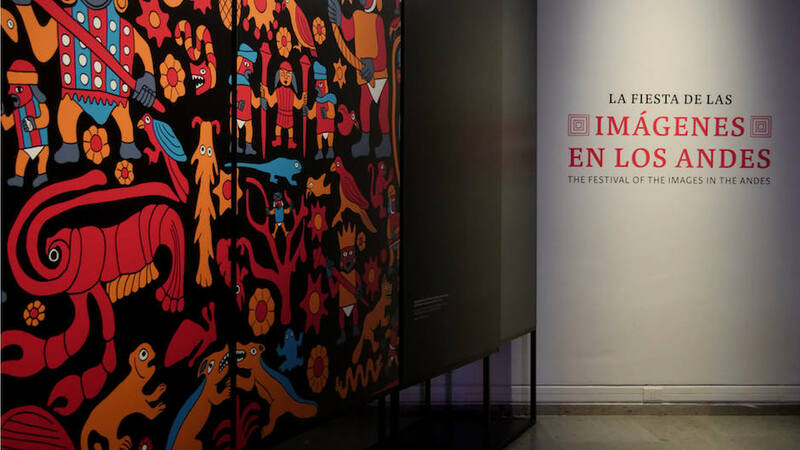 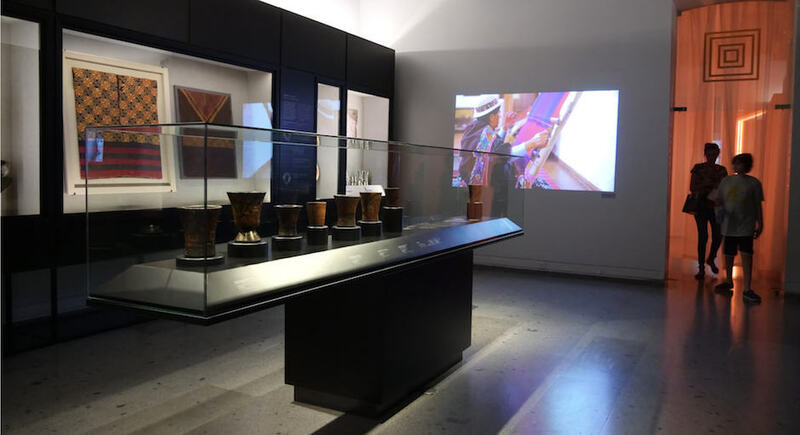 This exhibition is about language, and how Andean societies have used images, sound, movement, color combinations and figures to transmit their cultural history for thousands of years, right up to the present. 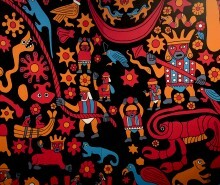 Andean festivals provide the ideal time and space for communicating and disseminating stories related to their people’s history, cosmovision, ancestral memory and everyday lives. 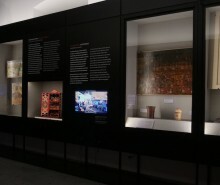 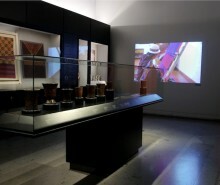 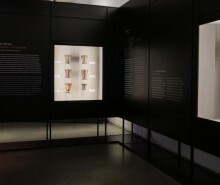 These images, sounds and movements circulated by means of different media and materials, some of which are on display in this exhibition.